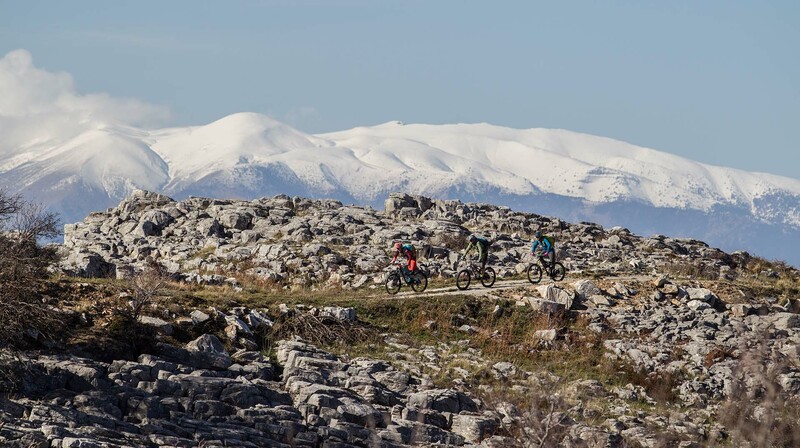 Outline Adventures - Mountain Bike Holidays in Greece. 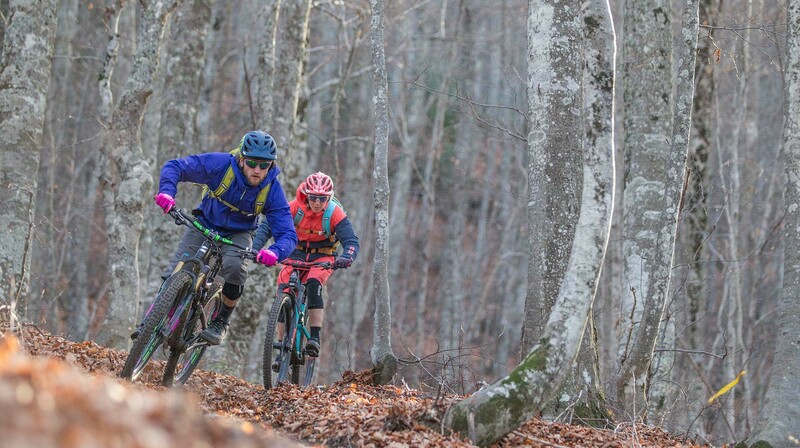 Mountain bike tours in Greece. 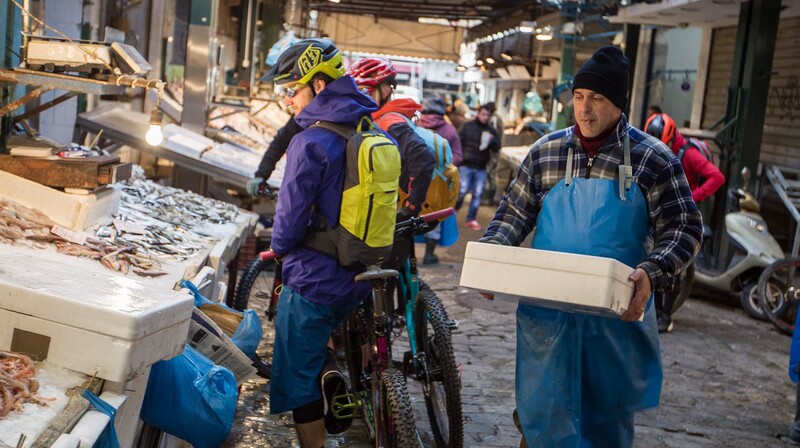 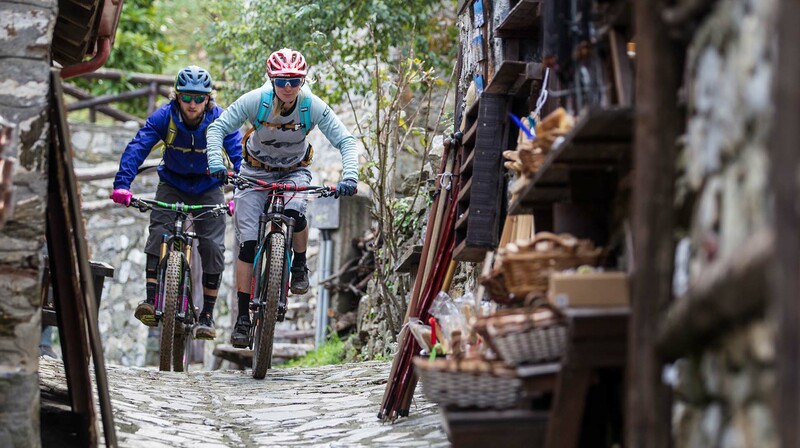 Inspired mountain bike adventures in Greece addressed to travellers looking for experiences loaded with single tracks, culture, Mediterranean flavours and raw nature landscapes, designed by local mountain bikers. 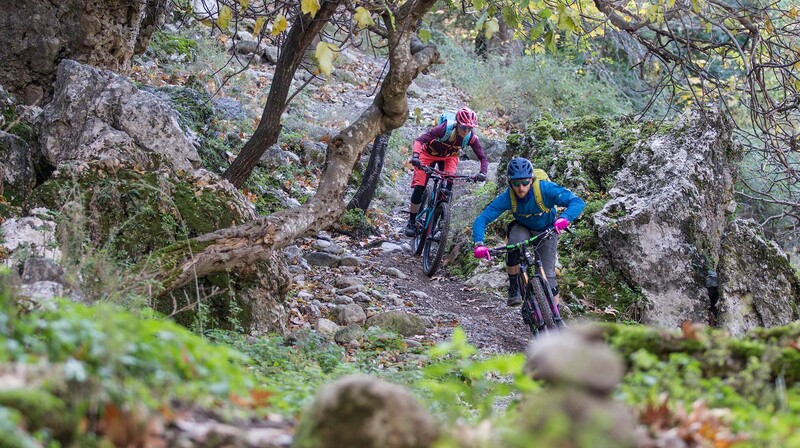 A video capture of our Trails of Zeus tour!